When you experience a hidden leakage in your home, even a minor one, the damage it causes can be very costly to fix. From having to replace flooring, furniture to looking for another place to stay until the leakage is being repaired, you can end up spending a lot of money for something that could have been easily preventable. What are the Signs of a Water Leak in Lakewood Homes? If you think you have a hidden water leak “somewhere” in your Lakewood home, it is important to identify and fix it in a timely manner. Watch out for the following signs to identify leakages so you can take action before they become a major issue. Do you have? 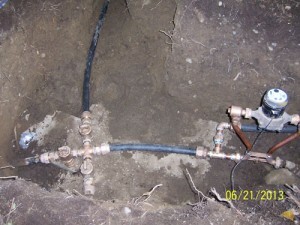 Do not wait to have your property thoroughly diagnosed when you find these signs of a water leak in your Lakewood home. Ignoring such signs could result in severe damage that is very expensive to reverse. Rest easy our team of professionals in Lakewood is fully equipped to provide your home with the services to identify problems before they cause further damage. 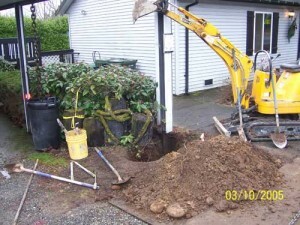 We provide you with the best possible water leak detection services in Lakewood. 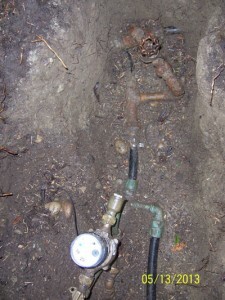 Our technicians will thoroughly assess your property and find the source causing issues. 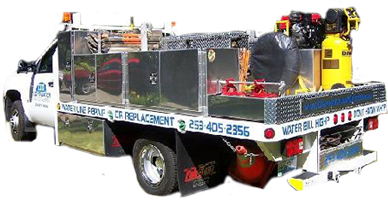 Once identified, we will offer efficient repair services that will help you get rid of the problem once and for all. 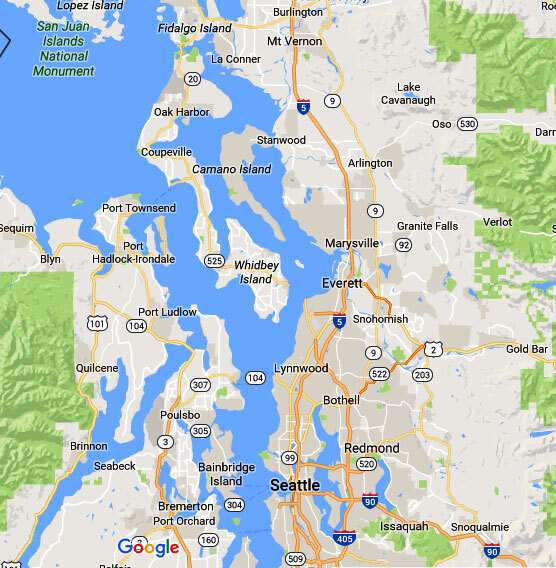 To schedule water leak detection service for your Lakewood home, give Clearwater Leak Detection a call at 206-686-9300.